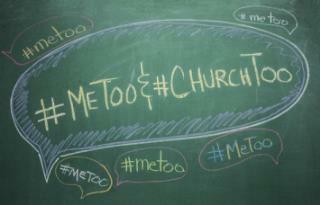 In the last days of 2017, riding the wave of the #MeToo movement, a group of 140 evangelical women released a petition on “Breaking the Silence on Violence against Women and Girls.” Under the hashtag #SilenceIsNotSpiritual, it invited “the community of faith” to “join this historic moment . . .